Did you know that AEA PD Online K-12 System has online content created by teachers that can be used in their classes (downloaded and added to your Moodle or Canvas course). Here is a list of new content that was just added from an Iowa teacher. 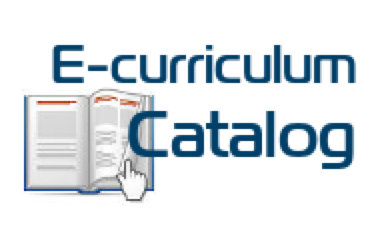 To see this click on eCurriculum Catalog icon under Teacher Resources. 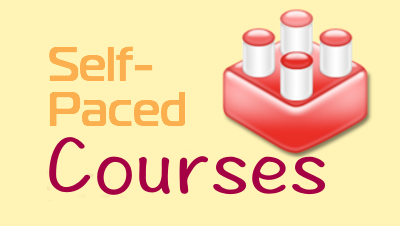 REMEMBER- these are meant to be teacher facilitated course. Here are some shared by David Te Grotenhuis from Pella Christian Schools currently available for use in the classroom. Check back for more as this will be expanded upon over the summer. Thanks David! 7th History Europe Looks Outward.